The topic of spay/neuter is emotionally charged for many pet owners. It’s become the “responsible” thing to do and we commonly hear of the benefits of this surgery but rarely the risks. And when savvy pet owners avoid early spay/neuter (or forego it altogether), to mitigate that risk, they’re frequently vilified for contributing to the pet over population problem. But decisions made on emotion aren’t usually the best kinds of decisions we can make. So indulge me while I take an objective and scientific look at what’s causing all the fuss. We’ll start with the most recent reason to reconsider spay/neuter. In February 2014, a study was completed on over 2500 Vizsla dogs and the results were a blow to those who vehemently defend spay/neuter. 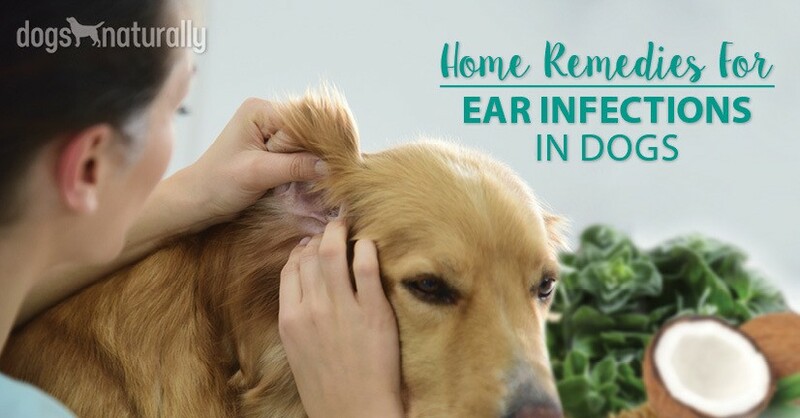 But this latest study is just the most recent of a long line of work showing that removing a quarter of the dog’s endocrine system might not be in the dog’s best interest – and maybe not even in the best interests of rescues and shelters. 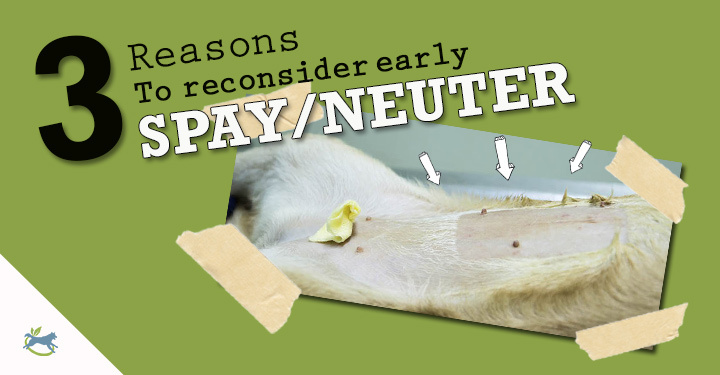 Let’s look at what this research shows as the three most important reasons you should reconsider spay/neuter. Check out how turmeric can be helpful for joint pain. Click here! But there are even more sinister issues with spay/neuter. MALES vs FEMALES: The Golden Retriever study looked at cancer rates and found that the incidence of lymphosarcoma was three times higher in males neutered before 12 months of age. Interestingly the percentage of hemangiosarcoma in females spayed after 12 months was four times higher than that of intact and even early-spayed females. Additionally, 6% of females spayed after 12 months were affected with mast cell cancer, while there were zero cases among the intact females. These findings also present a conundrum for shelters and rescues who advocate spay/neuter. Although reducing the number of dogs in shelters is an important goal, it’s more important to prevent them from ending up at the shelter. While most people believe that shelters are full because of over population, behavior problems are the most common reason owners give up their dogs. Moreover, is it fair for shelters to burden adoptive families with the increased risk of cancer and joint disease? In females, a partial spay, or ovary-sparing spay or tubal ligation are safer options. If you’re thoughtful and caring enough to get this far in the article, you’re certainly thoughtful enough to manage an intact dog. Simply make certain your intact male isn’t allowed to wander and keep your intact female on leash for a few weeks when she is in estrus. Removing a significant part of your dog’s endocrine system should be anything but routine. As research continues to show the damning results of spay/neuter, it’s certainly in your dog’s best interests for you to consider these three important reasons to keep your best friend just the way mother nature made him.